Opening hours are from 10a.m to 10p.m. There are four Roof Gardens, two at Tower 1, 36/F, and the other two at Tower 2, 32/F. 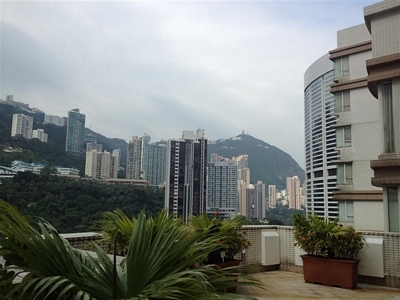 Residents may enjoy lovely night view and firework during festivals from the Roof Gardens.